Have you ever gotten bored with a Minecraft world because you felt that you had collected all the items and explored all the structures and dimensions? 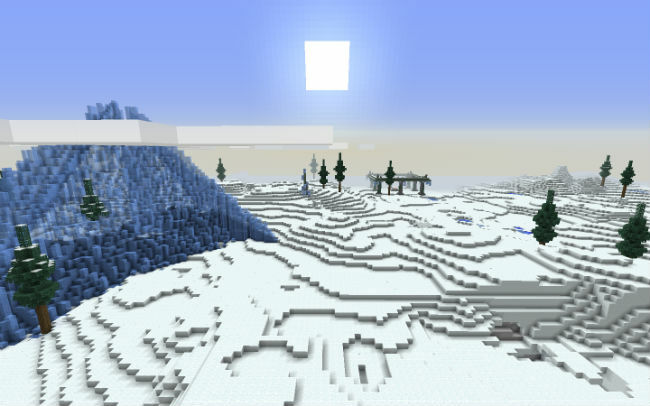 Have you been looking for a mod that makes Minecraft seem more ?endless?? Well look no further! 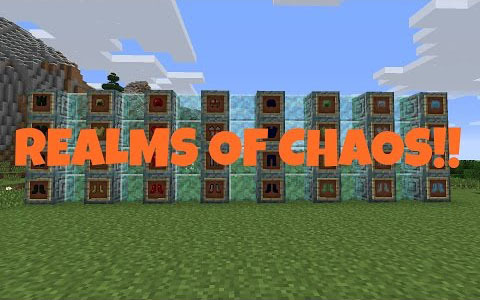 Realms of Chaos is a huge adventure mod which adds, items, blocks, mobs, and even dimensions. 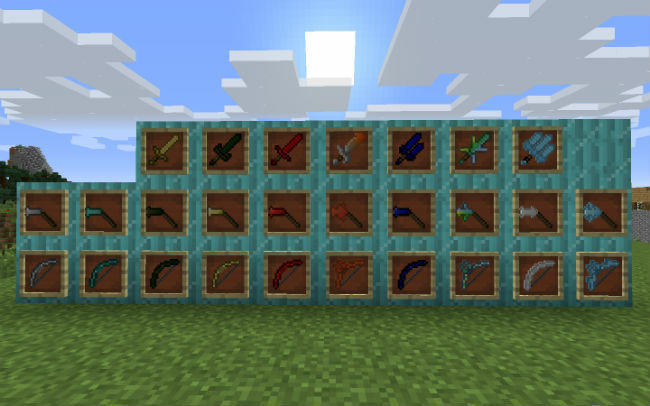 It currently has 8 new material sets to collect, as well as some new items made of vanilla materials. Download the Realms of Chaos Mod from link below. 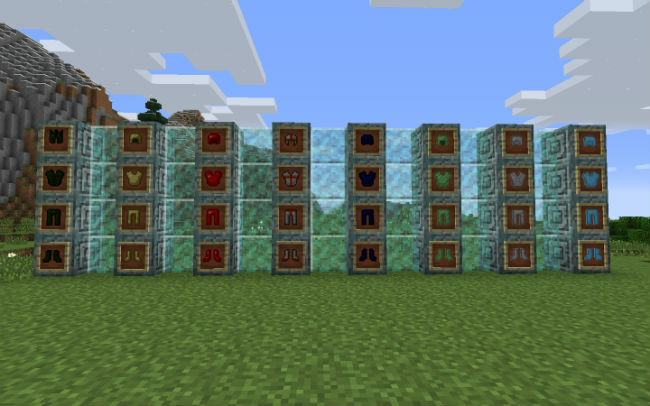 Go to .minecraft/mods folder. If the "mods" folder does not exist you can create one. Windows – Open the Start menu and select Run, or press the Windows key + R. Type (without quotes) "%appdata%\.minecraft\mods" and press Enter. OS X – Open the Go menu in Finder and select “Go to Folder”. Type (without quotes) "~/Library/Application Support/minecraft/mods" and press Return. Copy the downloaded jar (zip) file into the "mods" folder that opens.